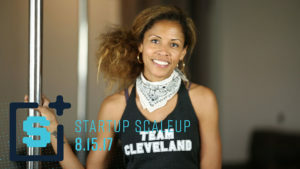 This year, our exciting lineup of featured speakers includes entrepreneurs, investors and executives from the Bay Area, in addition to some of Northeast Ohio’s most influential economic development thought leaders and brightest entrepreneurial minds. They’re all excited to share the valuable lessons they’ve learned throughout their careers. 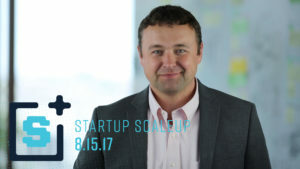 Check out the speaker/session spotlights below to hear directly from some of our panelists about what they’re most looking forward to at this year’s Startup Scaleup. 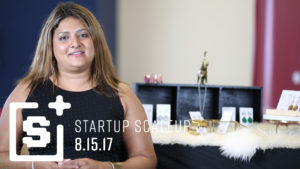 As an attendee for the past two years, Shibani Faehnle tell us why she’s excited to participate this year as a speaker, sharing all she’s learned about getting a side hustle off the ground. JumpStart’s Mike Marchetti shares why you must attend his session with Silicon Valley investor and former Campaign Monitor CEO Alex Bard if you’re serious about long-term customer satisfaction. 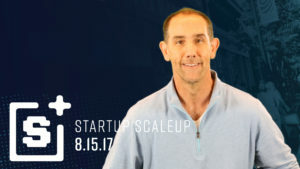 BoxCast CEO and Co-Founder Gordon Daily reveals what he’s most looking forward to at Startup Scaleup as a panelist for “The New Benefits Package” discussion. 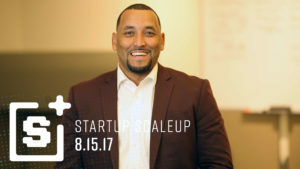 LaRese Purnell of CLE Consulting Firm shares why he’s excited to lead a conversation around the most important tools needed to grow your business. Hear why Adam Kaufman and Aladdin’s Eatery’s Fady Chamoun are excited to join an all-star lineup of speakers that will provide tips for aggressively growing your business. 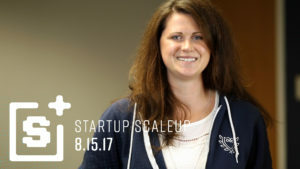 Wisr Co-Founder and CEO Kate Volzer participated in last year’s Startup Scaleup as an attendee. This year, as a panelist, she’s ready to share all that she’s learned about finding the right investors for her venture. Anjua Maximo, Co-Founder of GrooveRyde, shares what entrepreneurship means to her and why she is very much looking forward to meeting and networking with entrepreneurs just like you. This is just a preview of our all-star lineup of panelists! Click here for the full list of 80+ speakers. Haven’t registered yet? There’s still time! 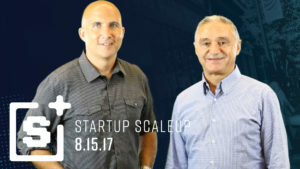 Click here to register for Startup Scaleup 2017.